Safari Land is our newest toddler unit. 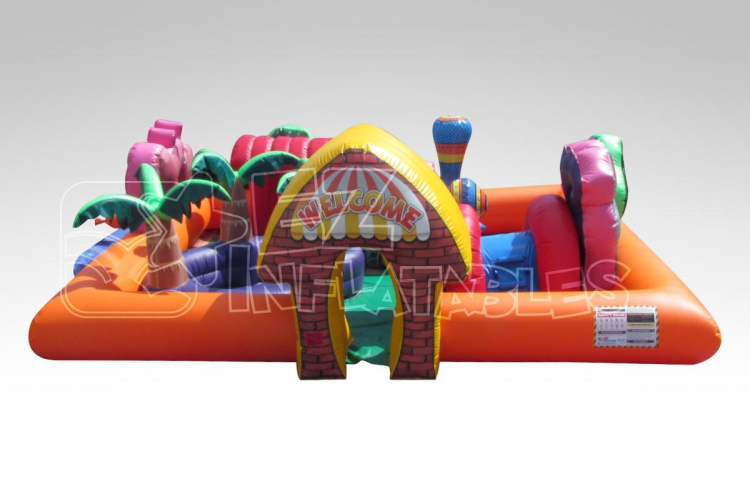 This well designed and colorful unit will be a hit for each toddler party. The interactive nature of the unit allows toddler to be entertained for hours. Both girls and boys will enjoy playing with elephants and hippos, going down the slide or playing in the ball pond. All you need for your toddler party to be successful is our Safari Land!